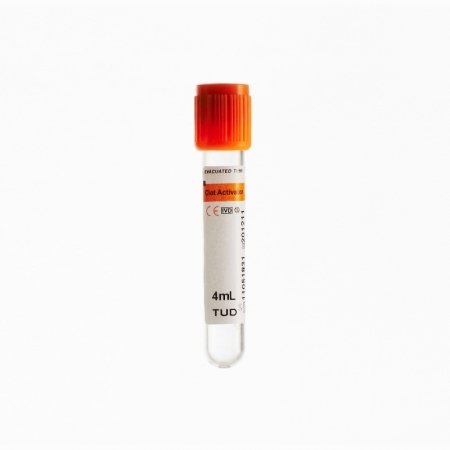 Normal clot activator tubes require a 25~ 30 minutes clot time followed by 8~10 minutes of centrifugation before clinical laboratory professionals can begin analysing the sample and getting test results. Rapid Clot Tubes could reduce the clotting time up to 90% which means it could come to 3~5mins of clotting period before centrifugation, in such way could achieving the efficiency and the cost saving. Rapid Clot Tubes could creates a high quality serum sample by minimising fibrin formation and haemolysis. Haemolysis and clotted specimens are two common examples of sub-optimal quality, both of which can lead to laboratory errors.